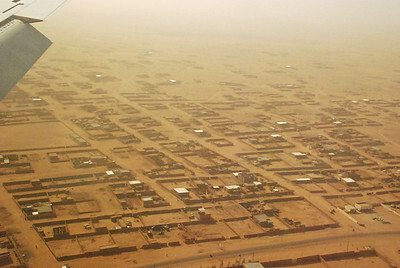 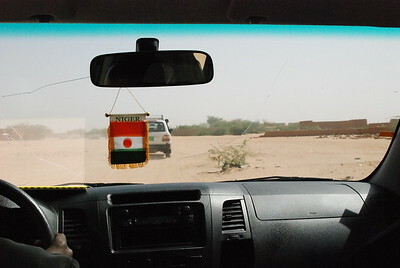 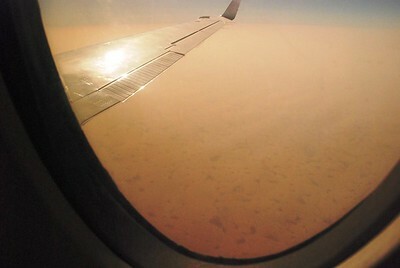 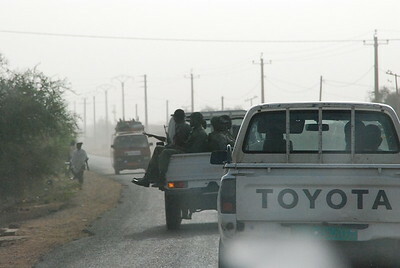 Arial view of Agadez. 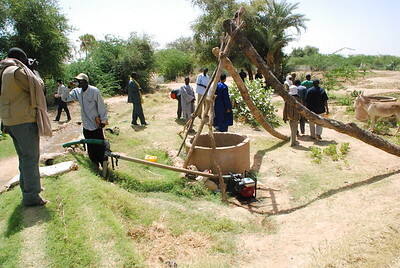 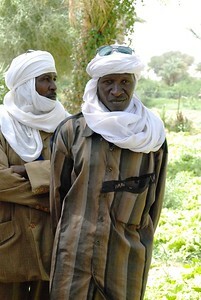 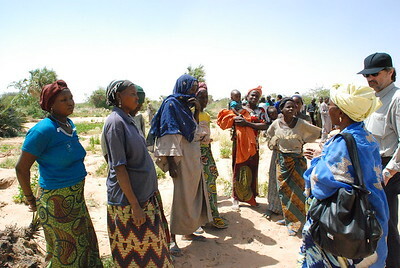 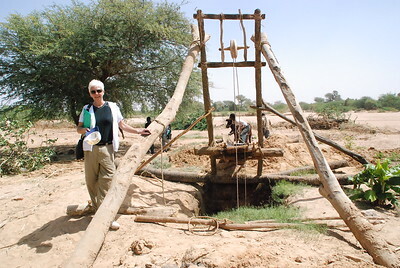 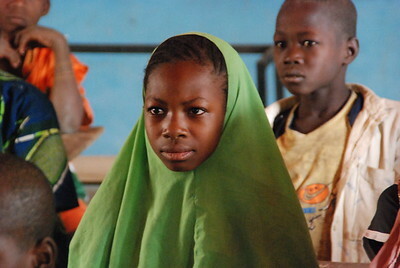 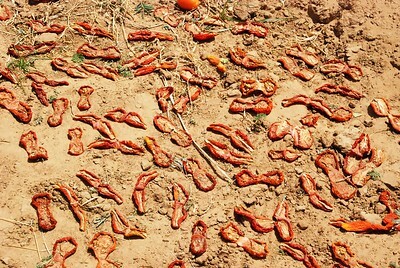 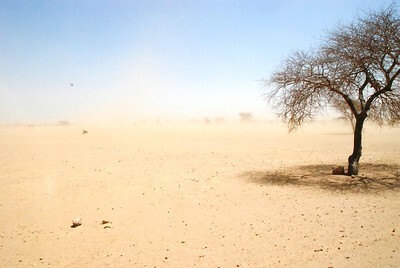 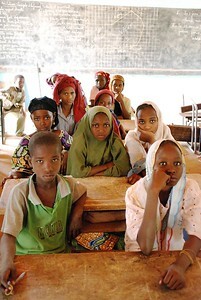 Desertification is a major problem in land-locked and resource-poor Niger. 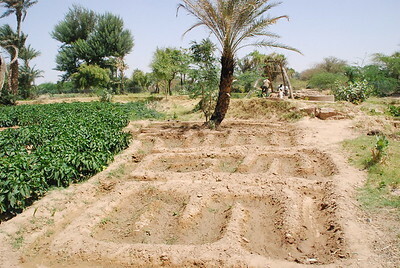 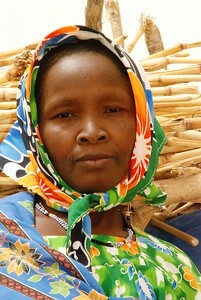 Village women tend to substence crops, to feed family members. 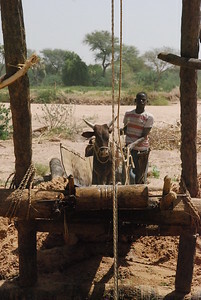 Generator powered well. 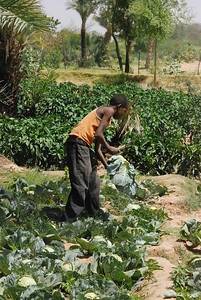 This has allowed the village to plant cash crops for resale. 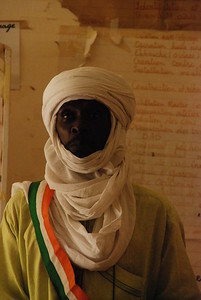 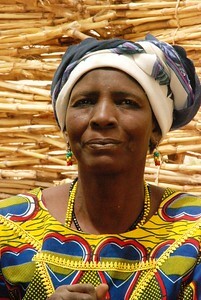 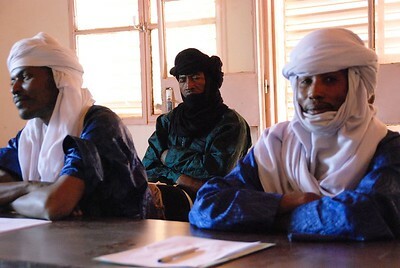 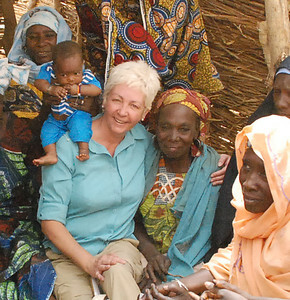 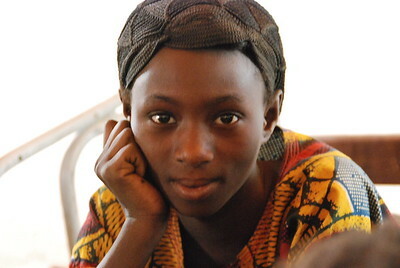 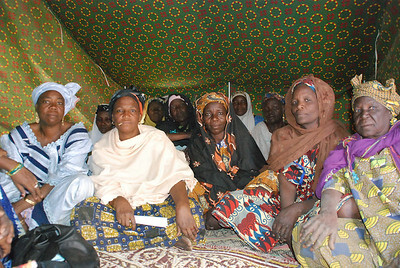 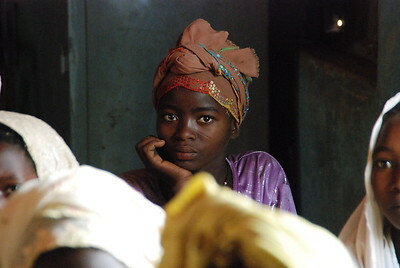 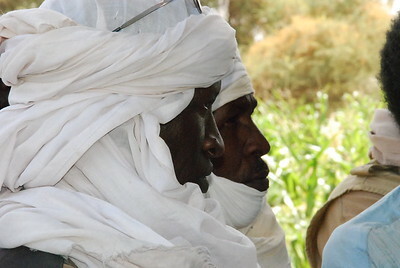 Touareg village chiefs meet with us to discuss what projects they need funding and how they are getting organized. 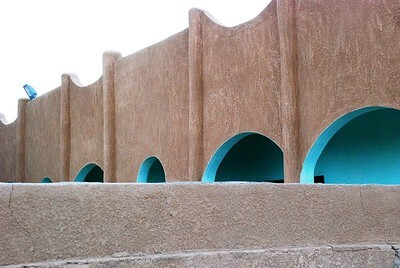 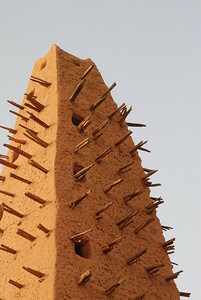 Agadez's mosque; the oldest in the country. 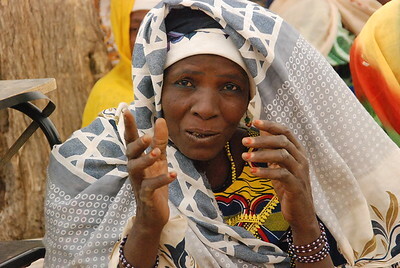 A village chief in Tahoua explains how the funds were used, the progress made, and what else is needed. 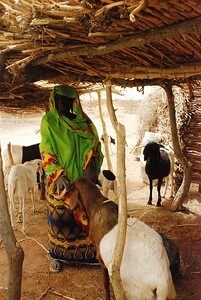 Tahoua village woman shows off her goats. 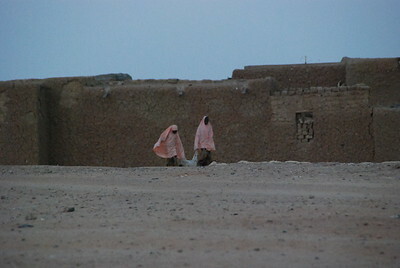 The program provides two young goats for each woman, to then fatten and resell for profit.